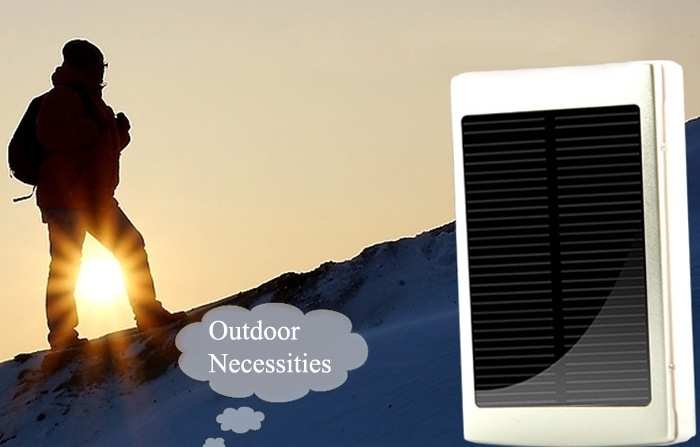 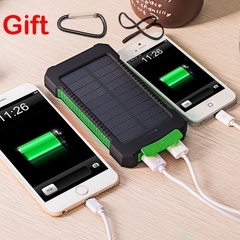 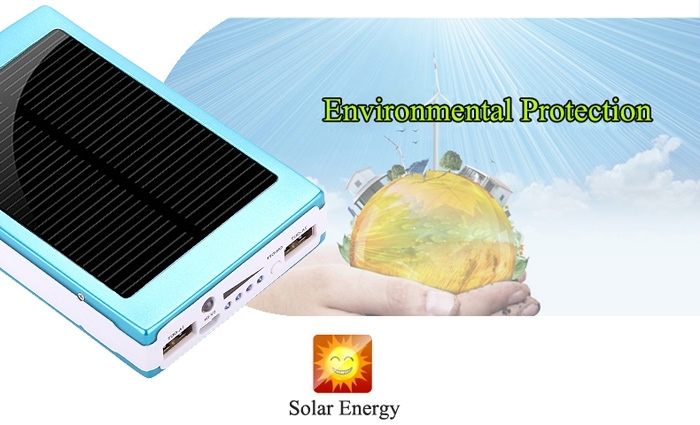 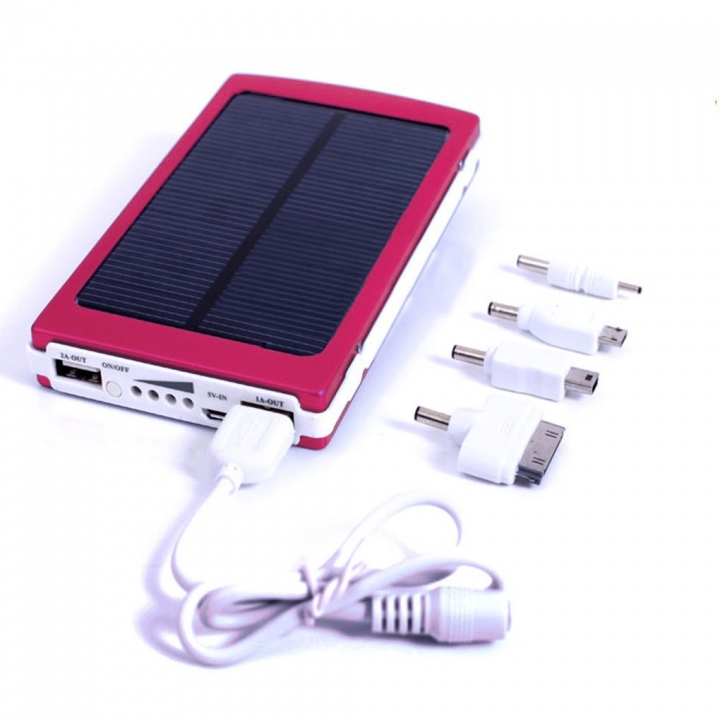 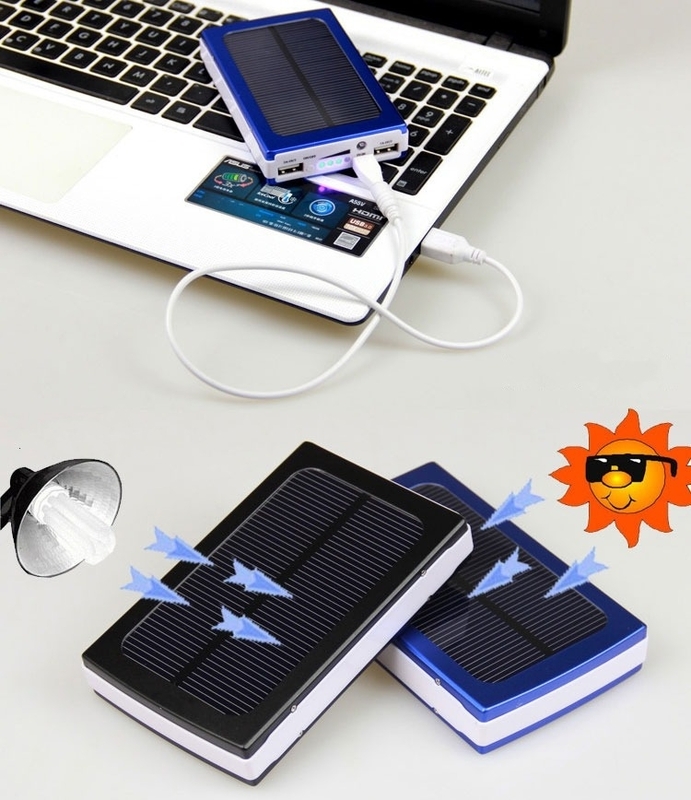 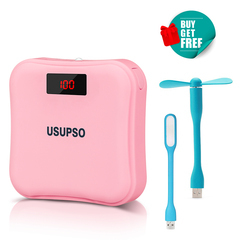 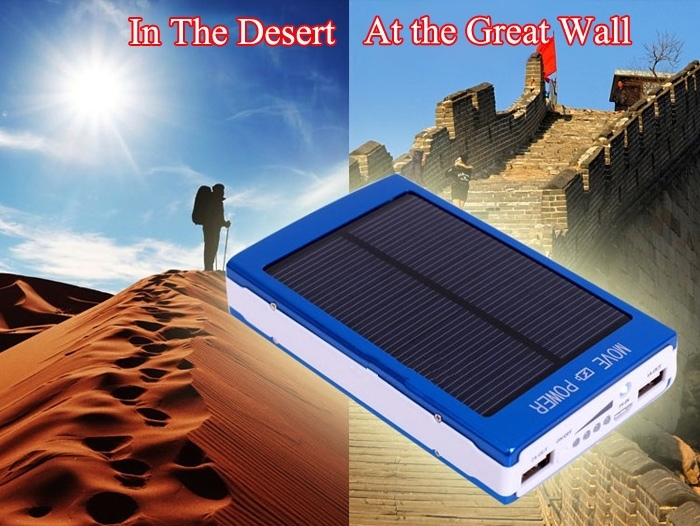 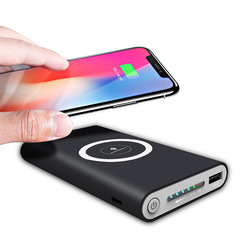 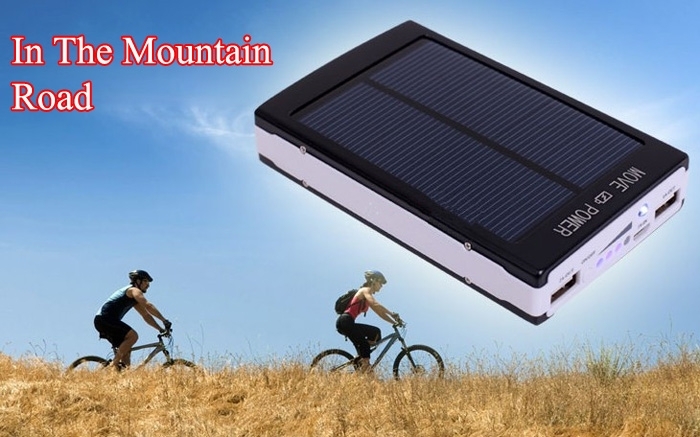 Designed with dual-USB, this 30000mAh Dual-USB Interface Solar Power Battery Charger Mobile Power is practical. 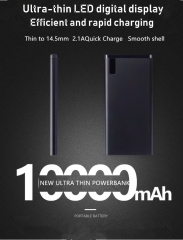 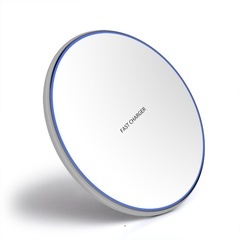 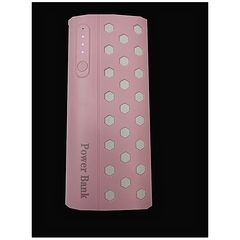 It can provide you high-capacity power perfectly. 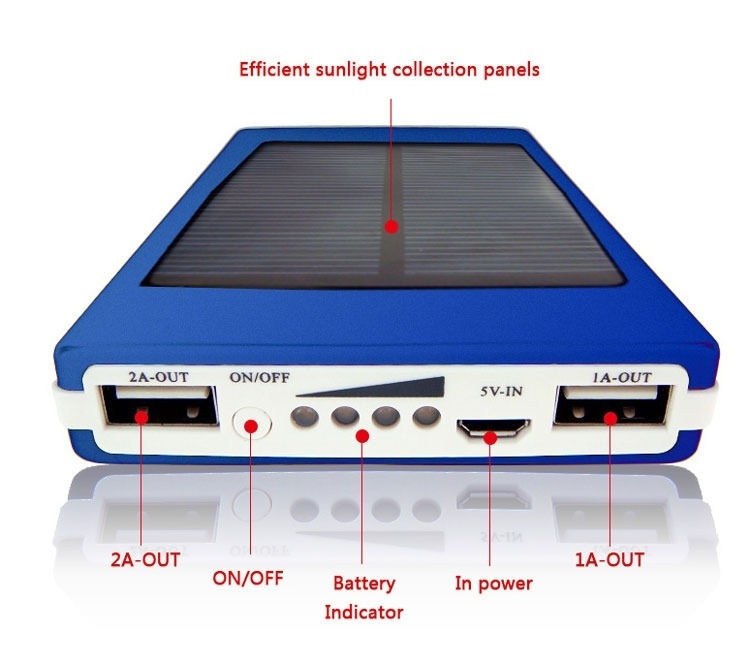 Powered by solar power, this mobile power is power saving and environmental friendly. 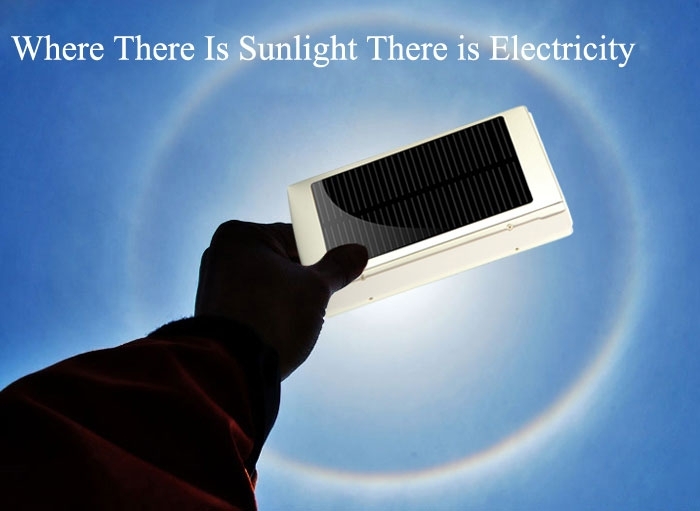 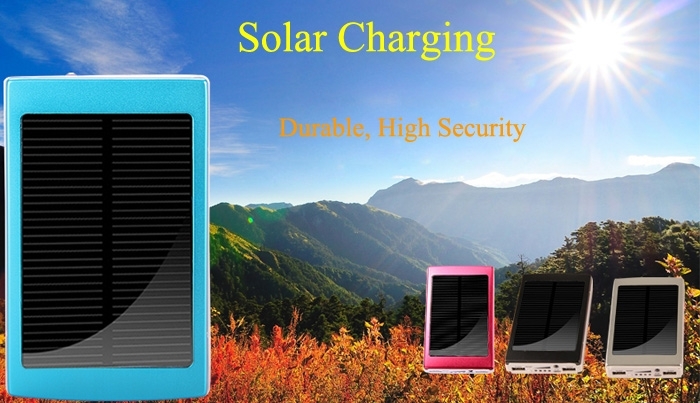 Adopting high-performance solar panel, its capacity is up to 30000mAh. 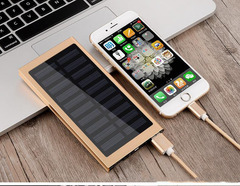 It supports fluorescent lamp charging. 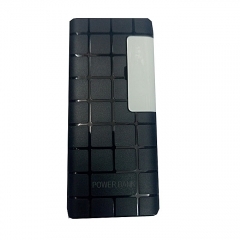 Equipped with high conversion efficiency polycrystalline silicon, its conversion rate can be up to 18%. 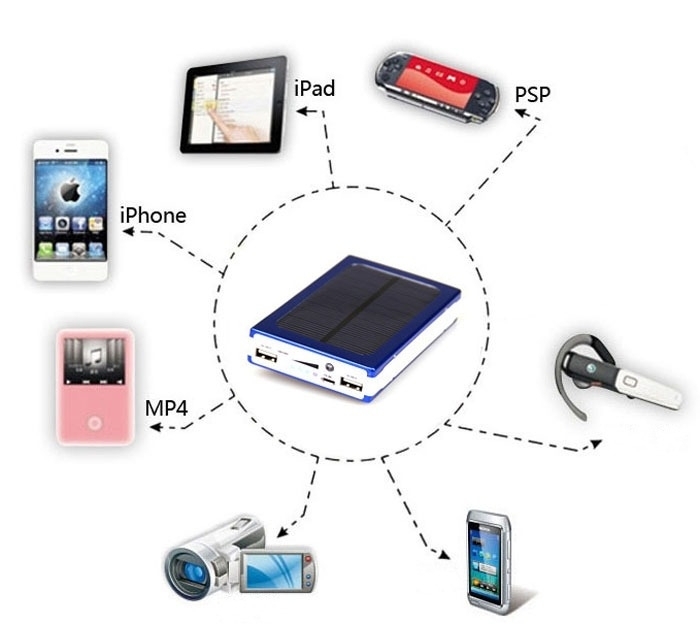 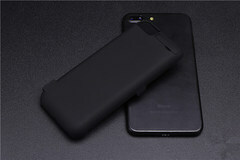 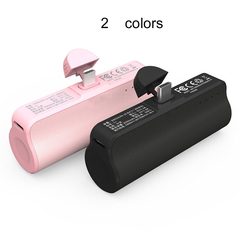 It is suitable for mobile phones, digital cameras, PDA, PSP, MP3, MP4, GPS, DV and so on. 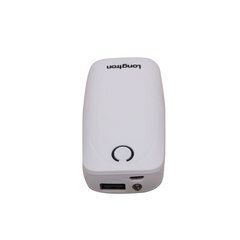 With built-in battery, this mobile power can charge electronic devices even though it is rainy day. 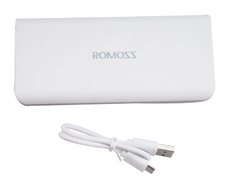 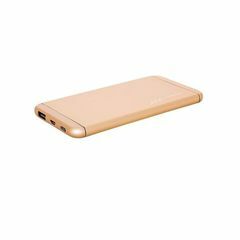 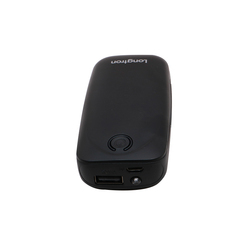 Thus, this mobile power is suitable for travelling, outdoor activities and so on. 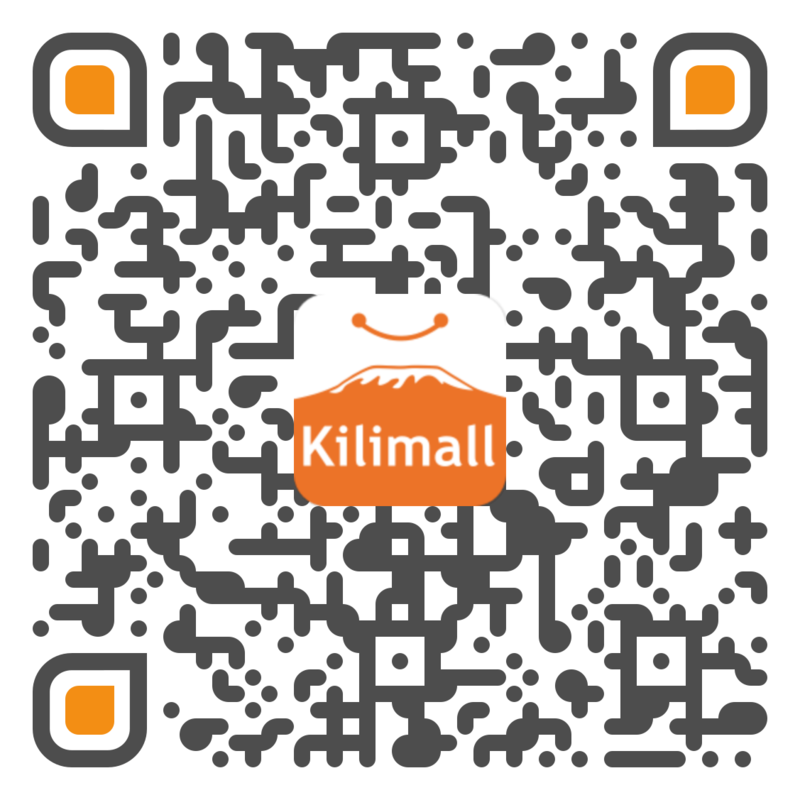 It will meet your demands.